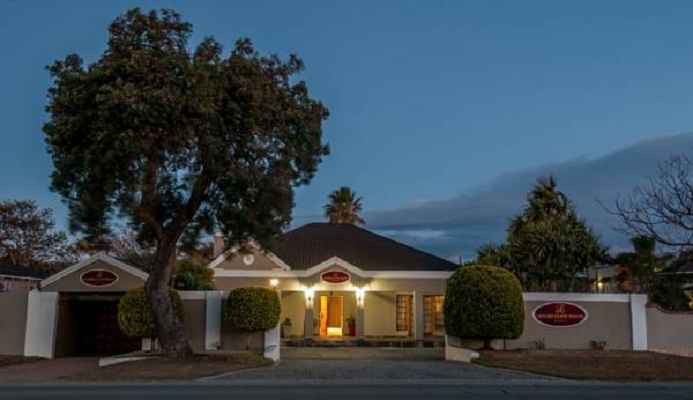 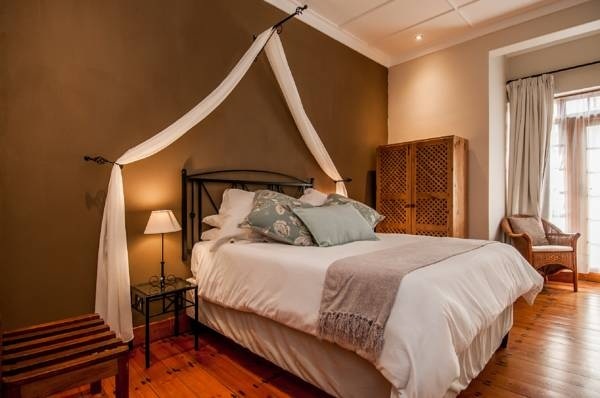 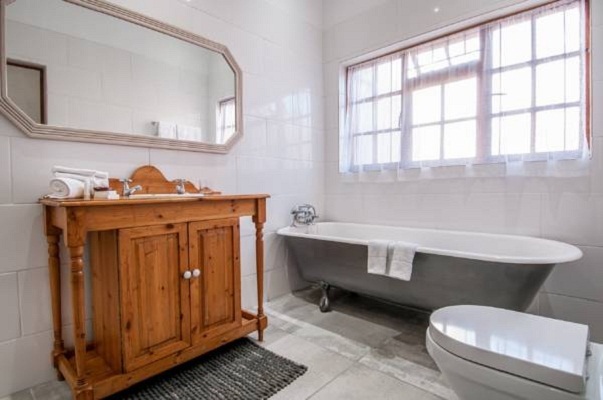 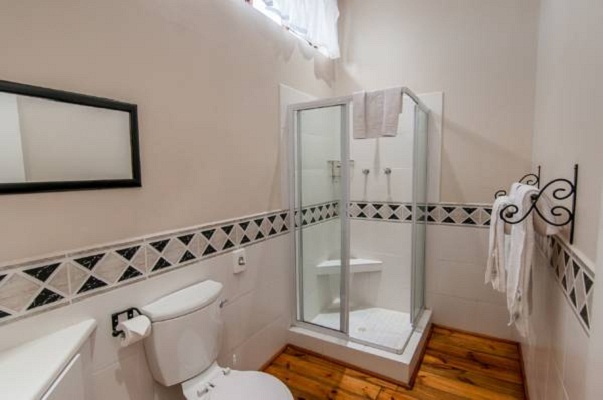 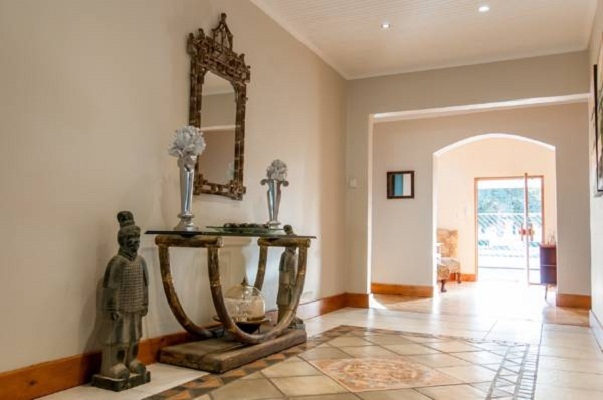 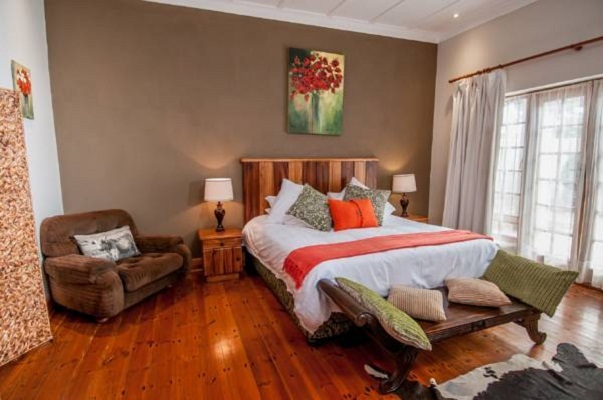 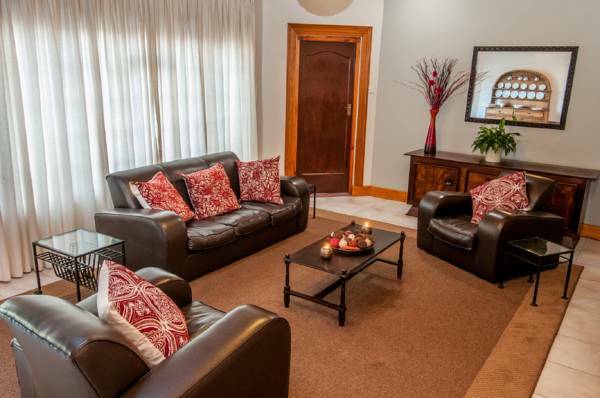 Lenore Guest House is situated in the popular suburb of Walmer in Port Elizabeth. 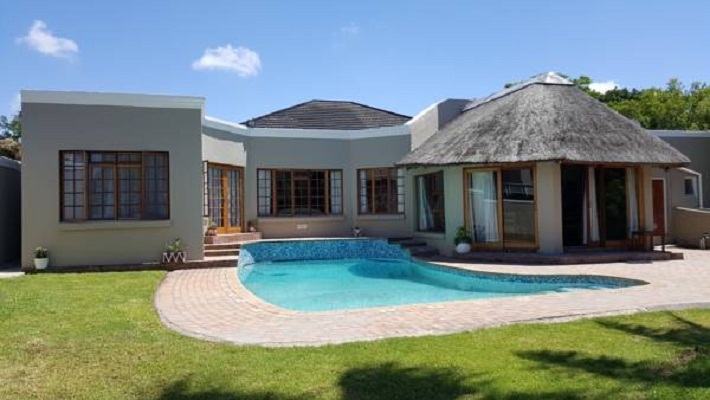 Close to P E International Airport, Blue Beaches, variety of Restaurants and shopping centres. 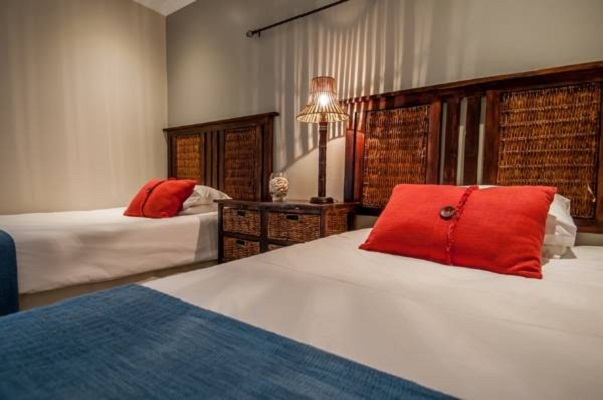 Comfortable and cozy for business travellers as well as just overnighting before catching the next plane. 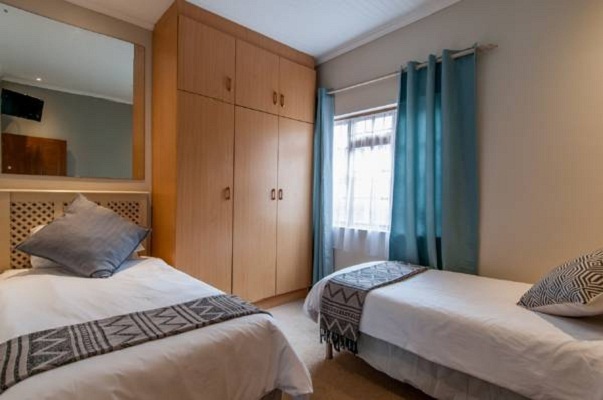 Rooms with full dstv, aircon and coffee/tea stations. 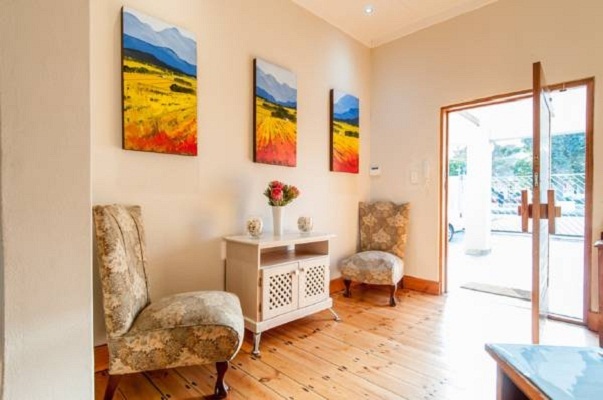 Come and enjoy the old charm with modern conveniences! located for convenient access to the Port Elizabeth International Airport, blue flag beaches, city centre and Port of Ngura. 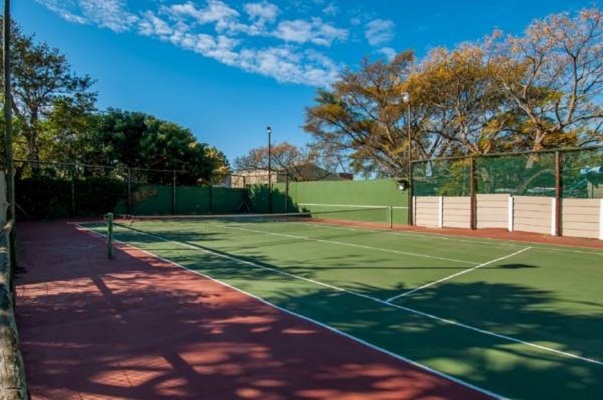 feel incorporating a guest lounge, breakfast lapa and pub,swimming pool and tennis court. 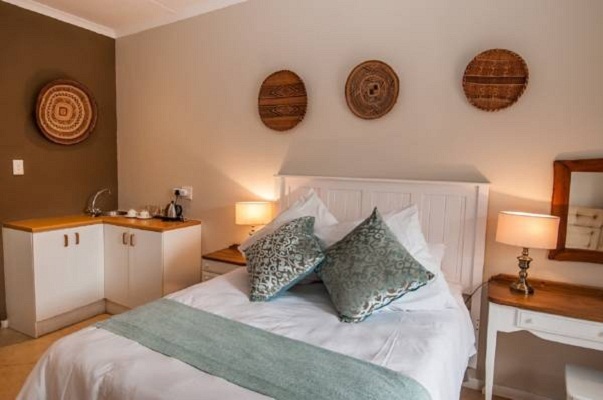 tea/coffee stations, executive work spaces and comfortable furnishings for you to relax.
. Our well trained and attentive staff will ensure that you have an enjoyable and memorable stay. 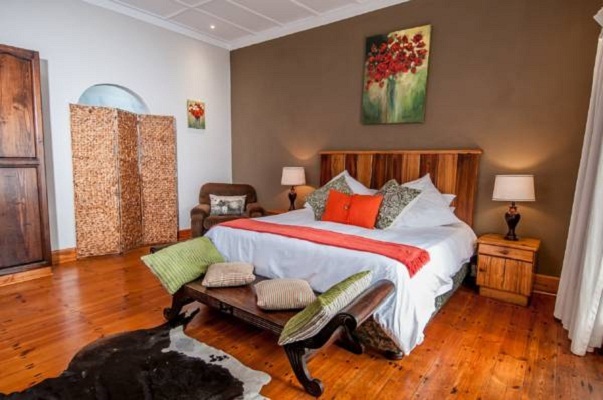 All rooms at Lenore Guest House are individually styled with an eclectic mix of old charm and modern conveniences for your enjoyment. 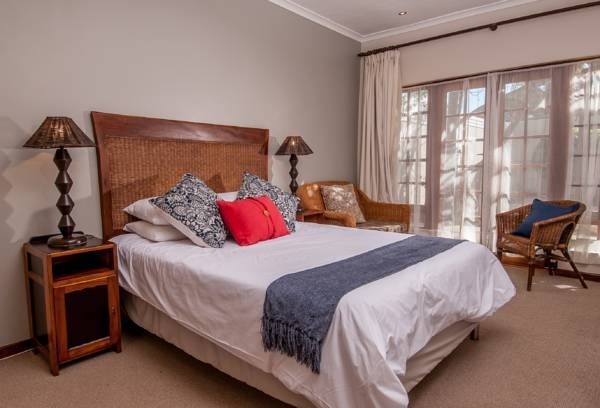 There are 5 rooms comprising 2 Family suites and 3 De Luxe Double rooms.